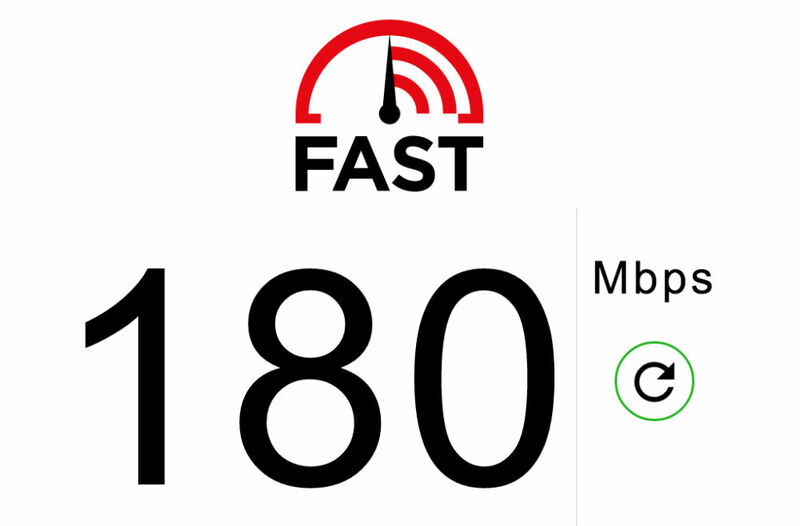 Netflix’s internet speed testing site, FAST, is getting updated to show upload speeds and connection latency. This is clutch, simply because the service only ever detailed download speeds before this change. While we can all understand the basic principles behind upload speed and latency, Netflix takes it step to further to also test your network on both loaded and unloaded connections. I’ll let them do the explaining for that.